GardX manufacture a range of innovative products which are approved by motor manufacturers and used by Motor Dealers worldwide. 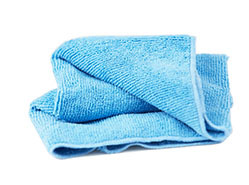 We have an unrivalled reputation for providing world class products with world class customer service and technical support. 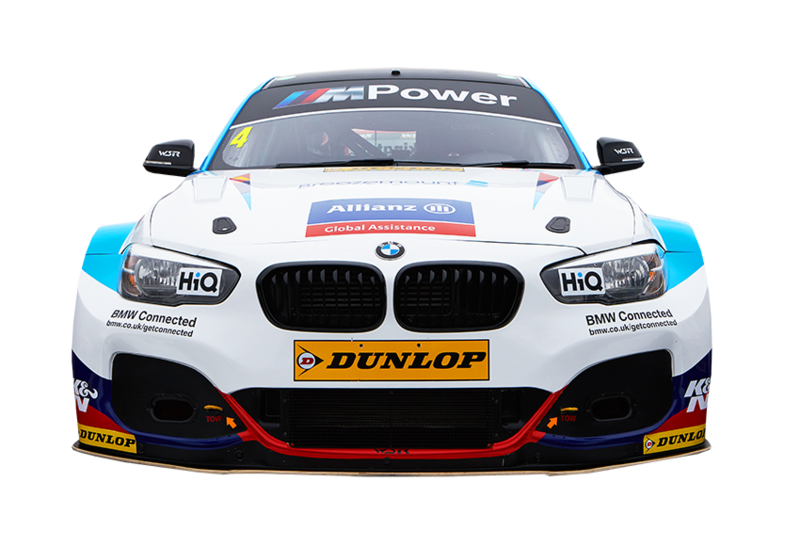 See Sam Tordoff on the track on April 27th & 28th. Watch live on ITV4. Helping to protect, maintain and enhance the appearance of your alloy wheels. Subscribe to our online newsletter where you will receive the latest automotive news, exclusive discounts and so much more! 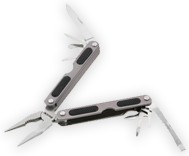 GardX provide a range of aftermarket products for professional application by a GardX authorised dealer. These consist of air conditioning cleaners, fuel and oil additives and tyre repair products. Your vehicle's air conditioning or climate control system provides a fresh and pleasant driving environment, however like any part of your car it needs regular maintenance. GardX Air Conditioning Cleaners are professionally applied products that will eliminate bacteria and unpleasant odours and keep your vehicle fresh and clean throughout. As vehicle manufacturers increase the required periods between services, lost performance, increased fuel consumption and the probability of increased emissions are all too common. GardX specialise in formulating and creating products that improve the economy, performance and efficiency of both petrol and diesel engines. GardX Tyre Guard is a fantastic safety product. If one of your vehicle tyres puncture, just connect Tyre Guard to the tyre's valve, depress the actuator and Tyre Guard will re-inflate the tyre and repair the puncture. A quick, safe and simple temporary repair. GardX Assure products provide vehicle owners with peace of mind cover for minor accident damage, tyre and alloy wheel damage and asset protection in the event of total vehicle loss. Cosmetic Accident Repair Solutions Plus (C.A.R.S. Plus) is a minor accident repair service that can help to keep your car in pristine condition, free from the inevitable chips, dents, scratches and scuffs caused by everyday motoring, with just one low cost premium. 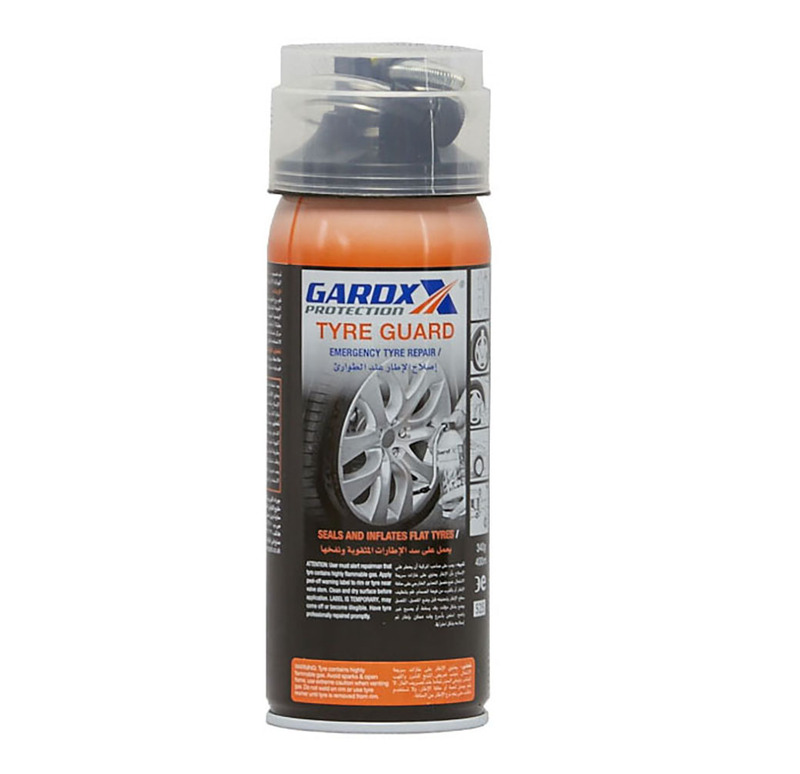 In the unfortunate event of damage to your vehicle's tyres or alloy wheels, GardX Tyre and Alloy wheel protection will ensure that the damage will be fully repaired, or if deemed necessary replaced. GardX Asset Protection is designed to cover a motorist's financial shortfall in the event of the total loss of a vehicle. 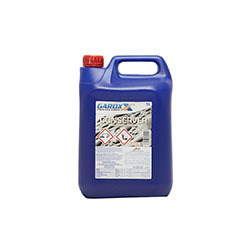 Quality GardX products to help you care for your vehicle and maintain its GardX Protection.